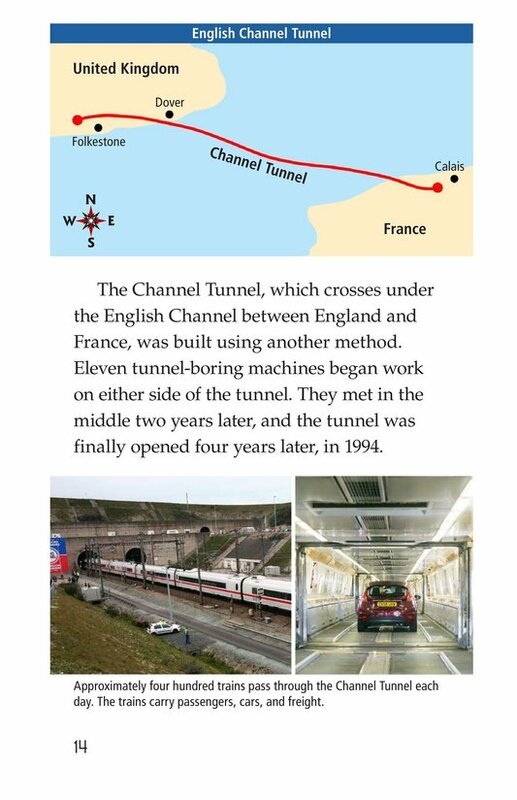 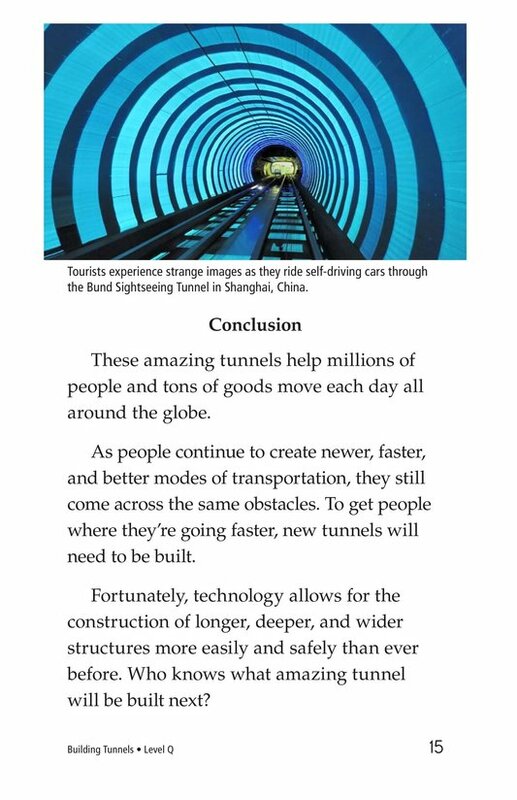 Tunnels help to move people and goods all around the globe. 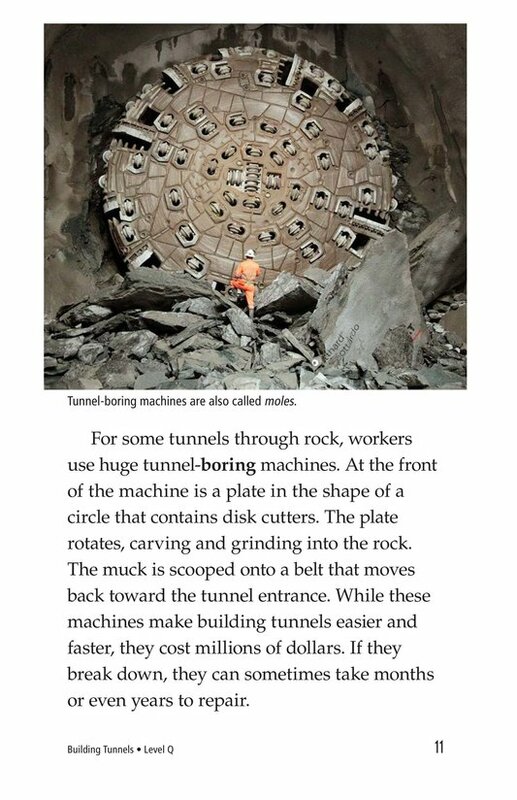 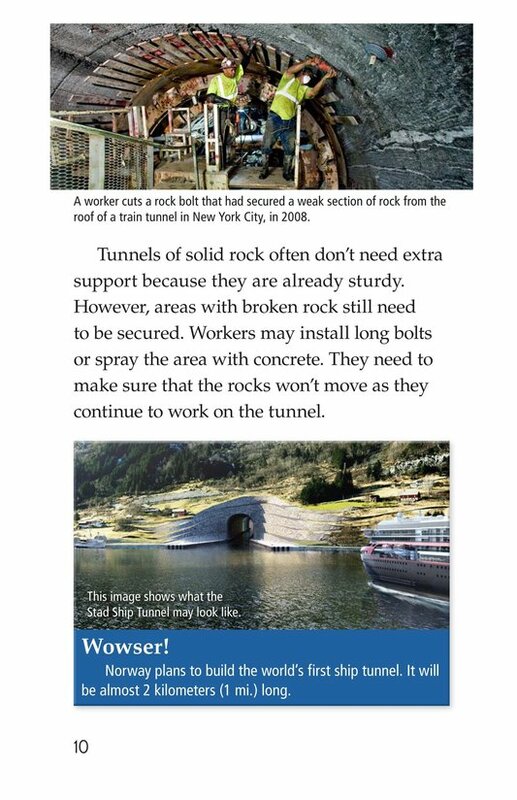 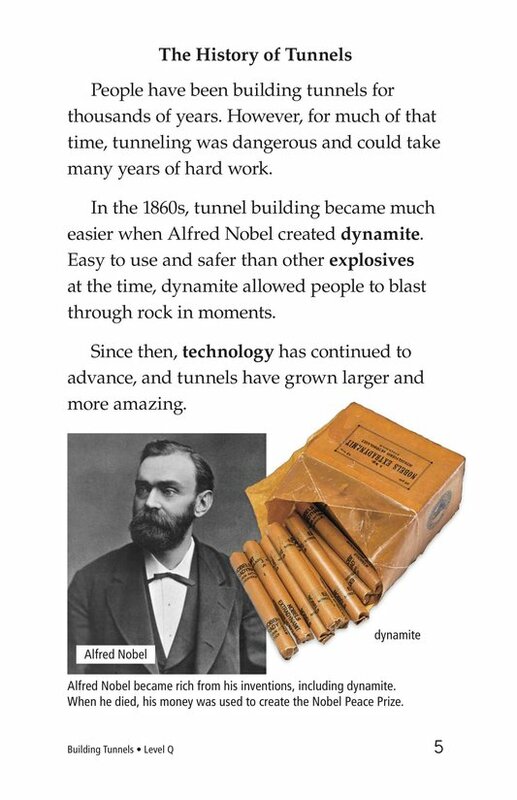 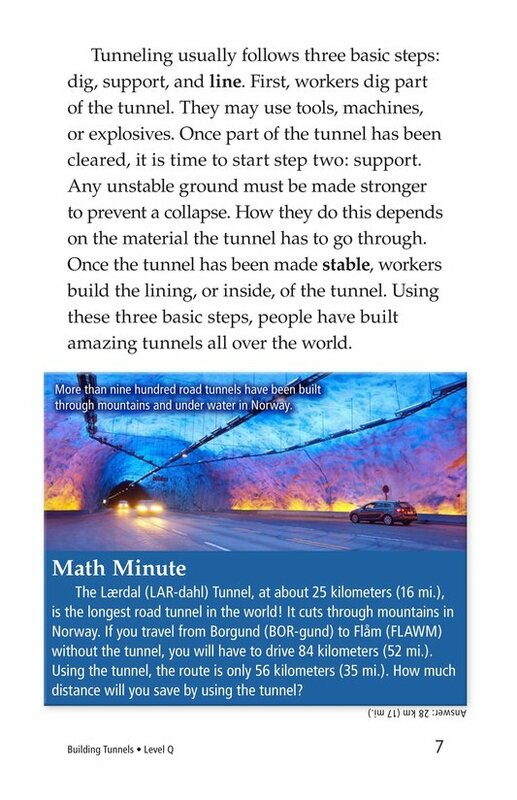 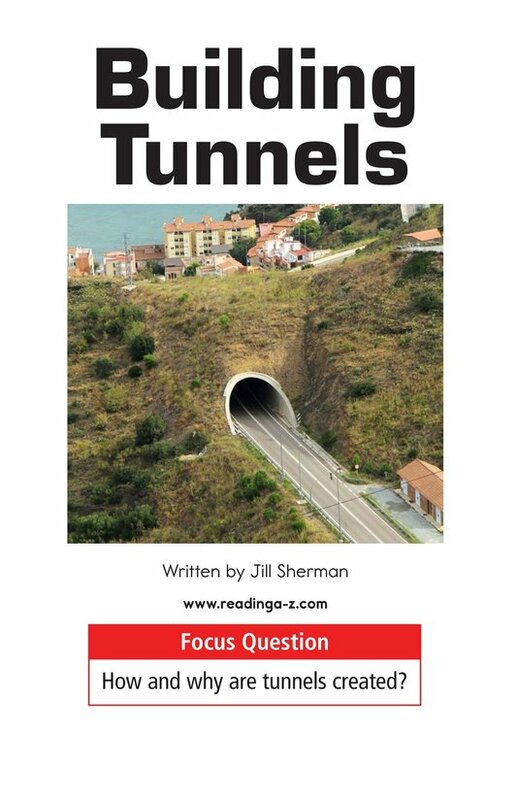 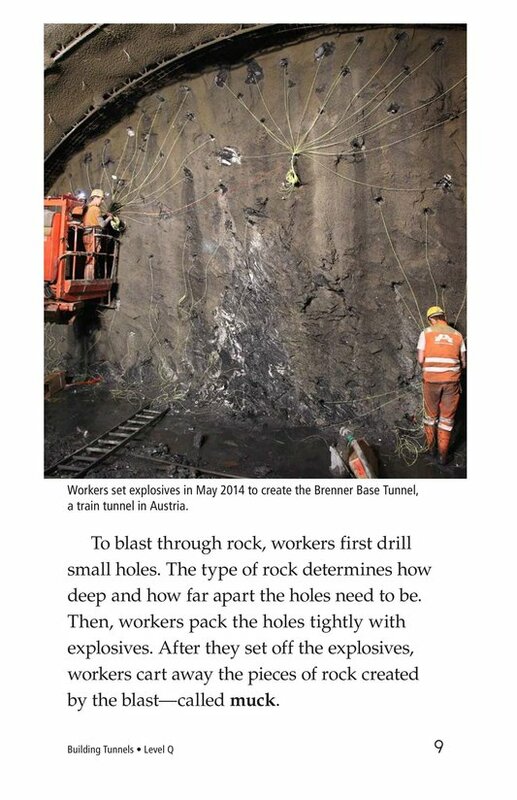 Through evolving technology, tunnels are becoming increasingly effective, advanced, and amazing. 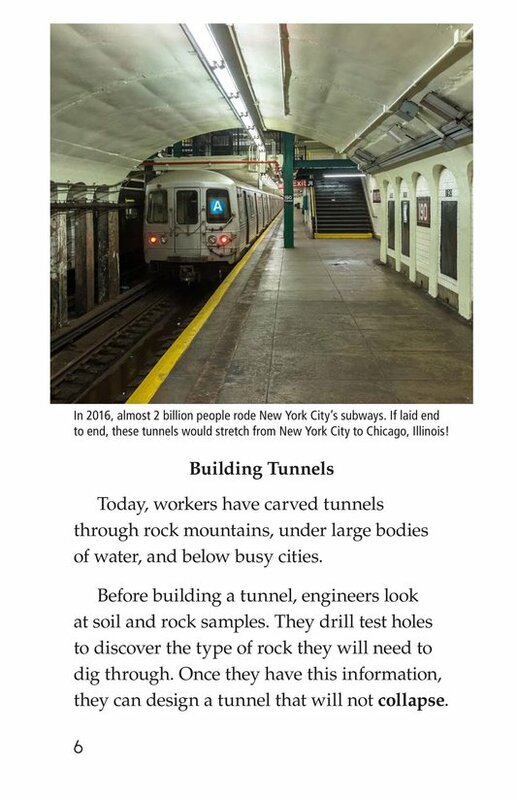 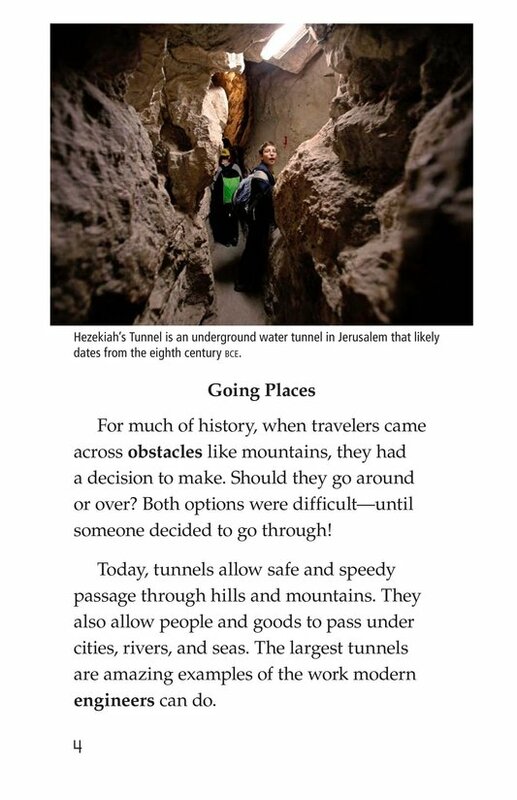 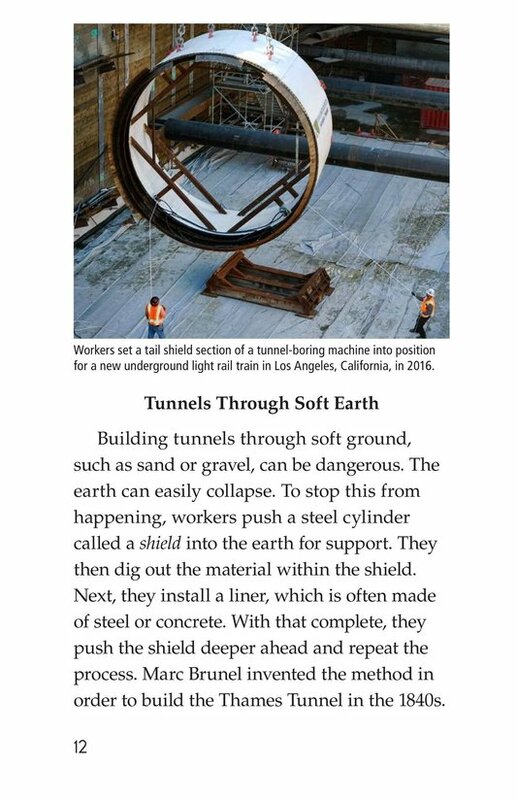 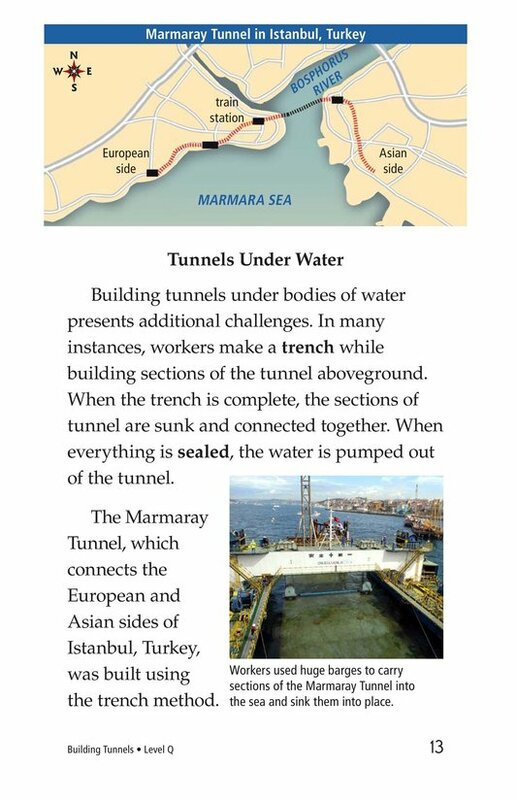 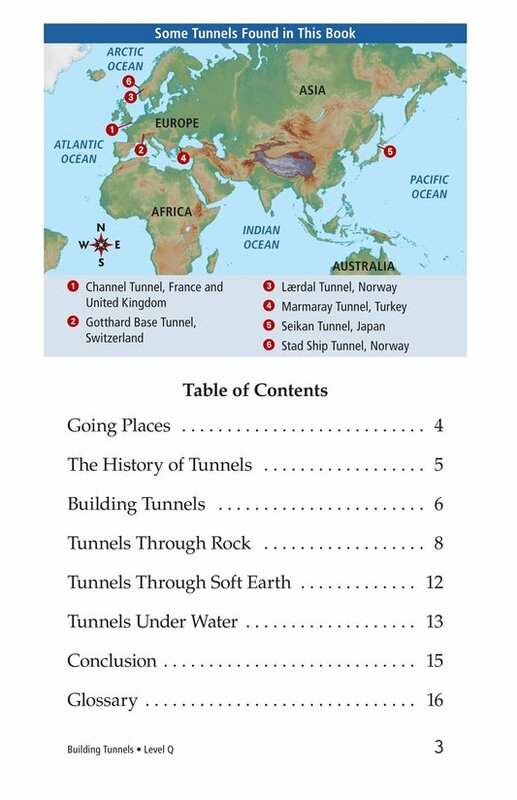 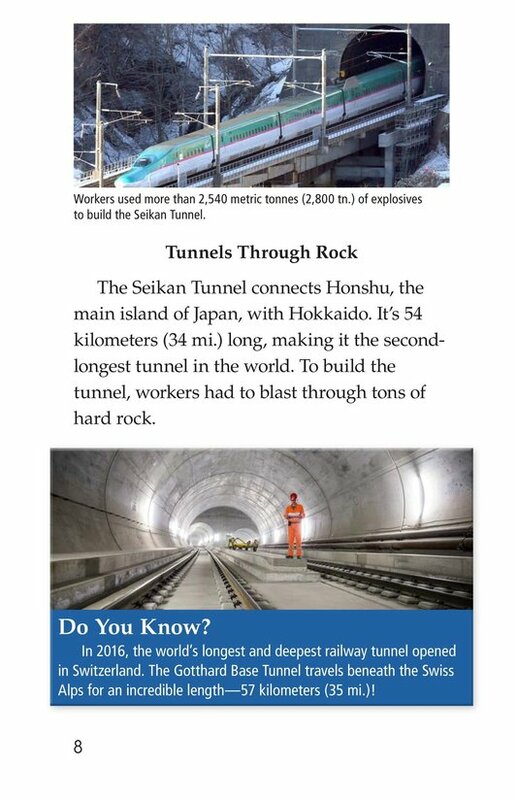 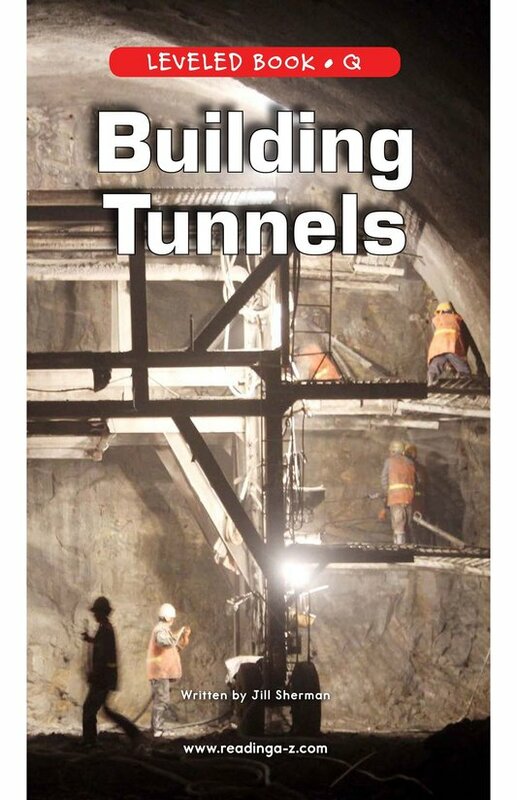 Building Tunnels introduces students to the technology behind building various kinds of tunnels, including tunnels created in soft earth and even under water. 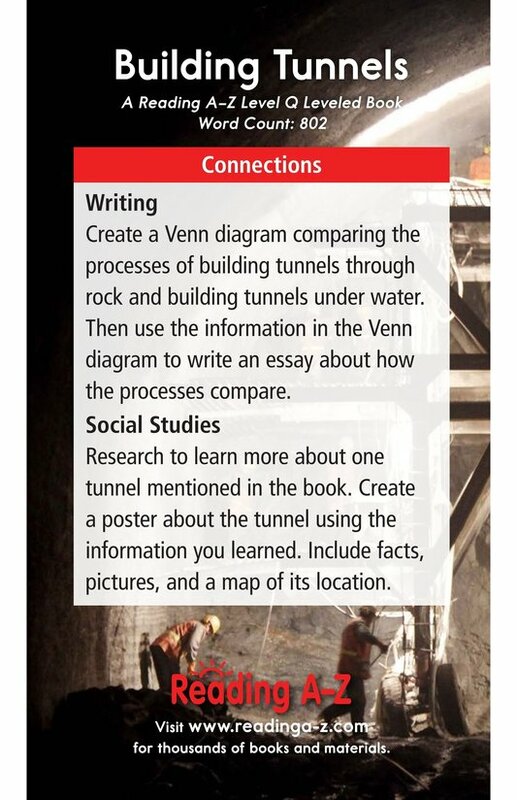 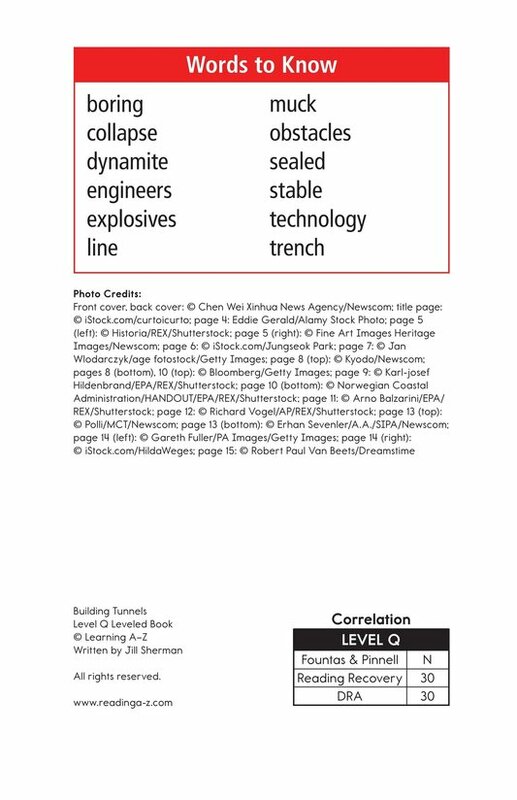 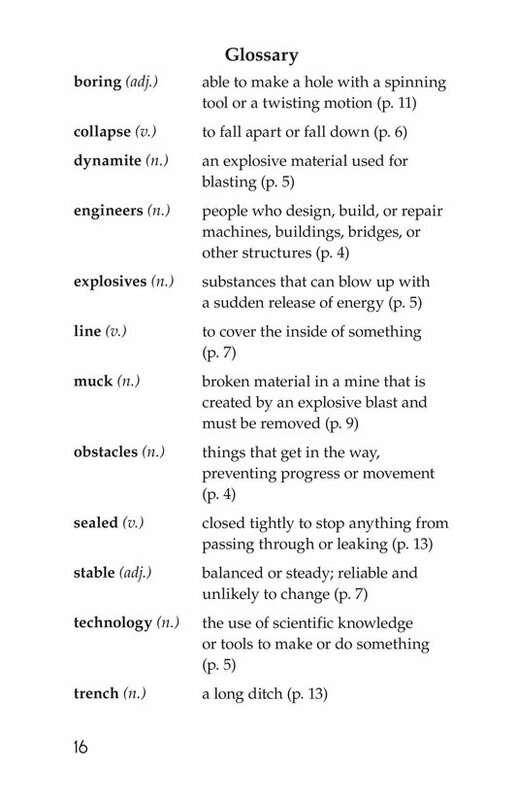 The book can also be used to teach students how to identify cause-and-effect relationships and prepositions.